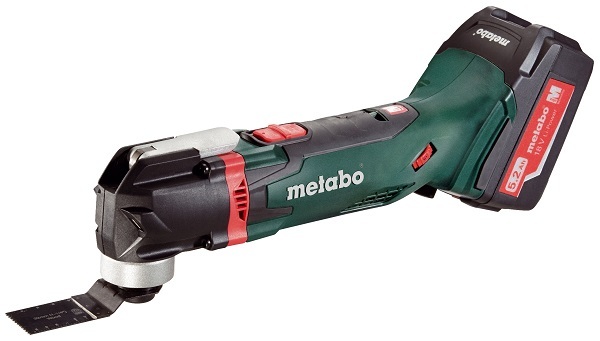 The new Metabo Cordless Oscillating Multitool (MT 18 LTX) is as powerful as a corded tool, but with true cordless independence. 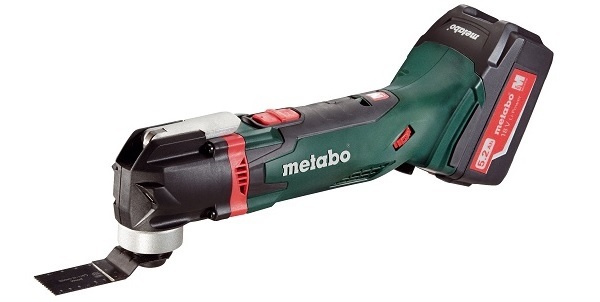 An ideal tool for the building and renovating market (particularly joiners, painters, tilers, electricians) this tool fills the gap in Metabo’s 18volt program. Features include easy and quick accessory change without the need for a key. It has a compatible accessory interface for sawing, sanding, scraping and rasping a wide variety of materials. 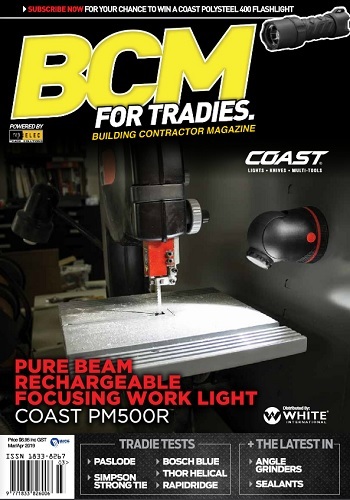 It also has a double LED light to illuminate the work area, pefect when working in dark places. With a slim design and non-slip soft grip surface, this tool is purpose built for safe and convenient handling. Ultra M technology ensures that the MT 18 LTX is always performing to its optimum level, while efficient charging encourages a long service life. To creat a cleaner work environment, the Multitool can be fitted to the Metabo vacuum cleaner. A dust extraction adapter is located on the left hand side of the tool and can be easily connected to a standard hose nozel. The MT 18 LTX multi tool can be purchased as a kit with the accessory set, or as a skin (and additional accessories purchased separately). The approximate run time for this tool is 40 minutes.